A kaiju turtle is not boundary defying. 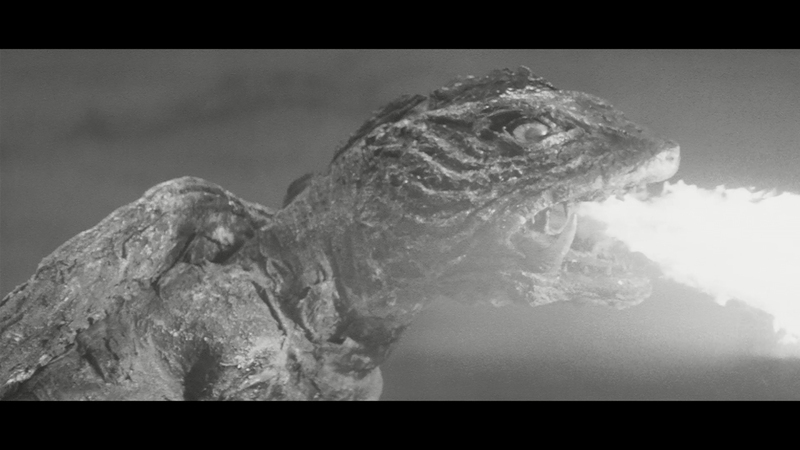 In a country where moths take to enormous proportions and husky, indistinct rubber blobs wrestle with alien super heroes on TV, Gamera is tame. 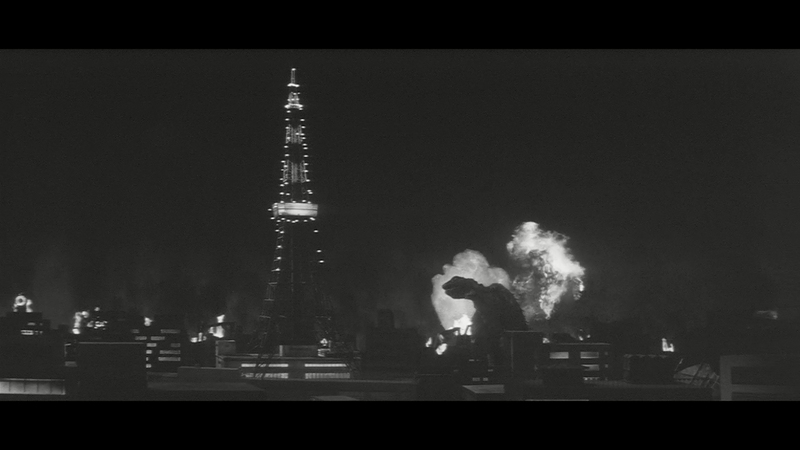 Belching fire and parading through Tokyo’s heart, Gamera would prove stoutly proud of his pilfered origins. 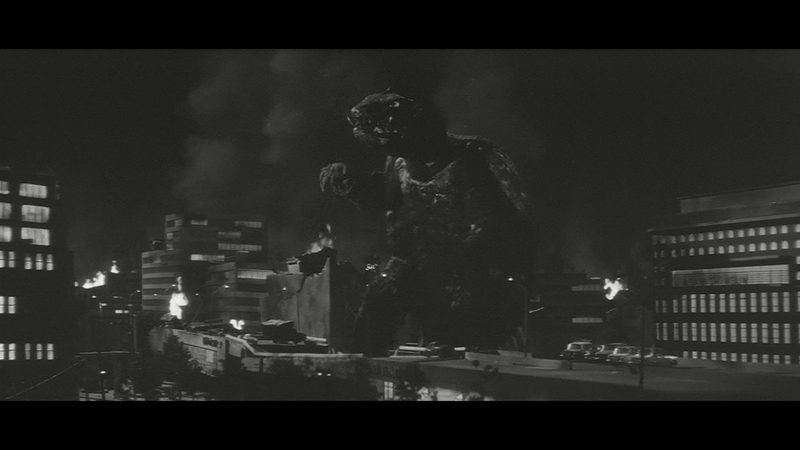 Nonetheless, production studio Daiei’s crumpled mass of kaiju-dom is stifling to its own entertainment value. 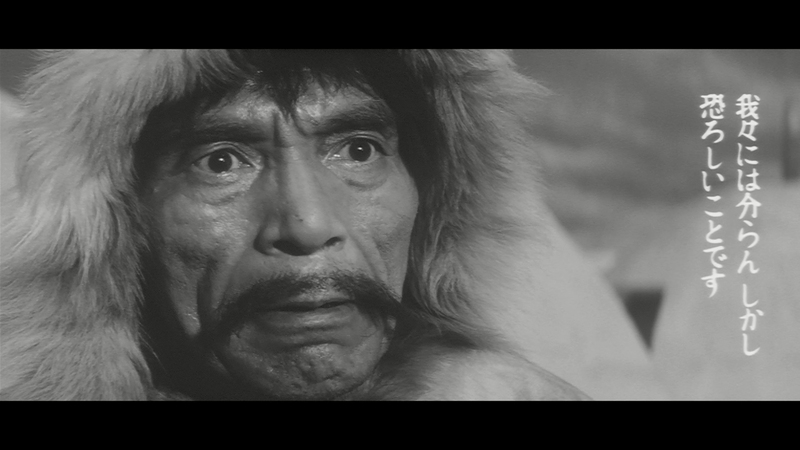 Nisan Takahashi, credited writer for all eight of the first Gamera film cycle, began here with flimsy characterization and utter disinterest in shattering genre normalcy. 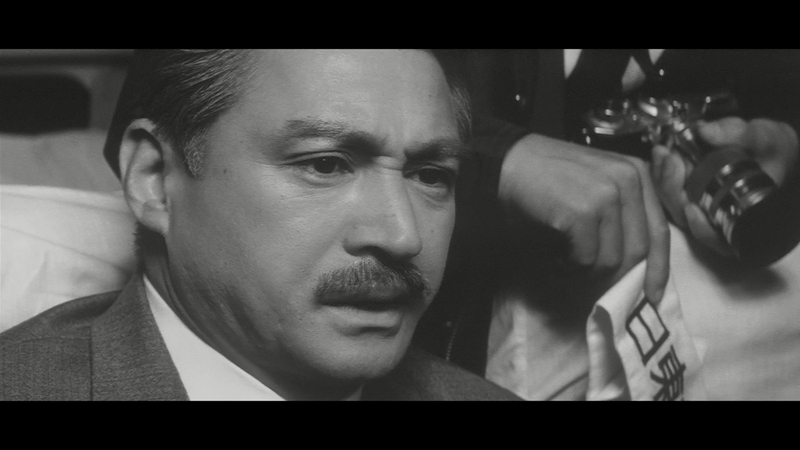 The famed pairing of a reporter (Junichiro Yamashiko) and dual scientists (Eiji Funakoshi, Jun Hamamura) spew tired exposition detailing the left overs from Atlantis’ sinking – with a touch of nuclear fears. Gamera’s concerns are not of the whimsical and shrewd special effects, despite the public opinion skewing Mystery Science Theater beat down. Rather, Gamera stumbles over itself with repetitious nonsense, bringing about head smacking English speaking performances out of desperation to sell this feature overseas. 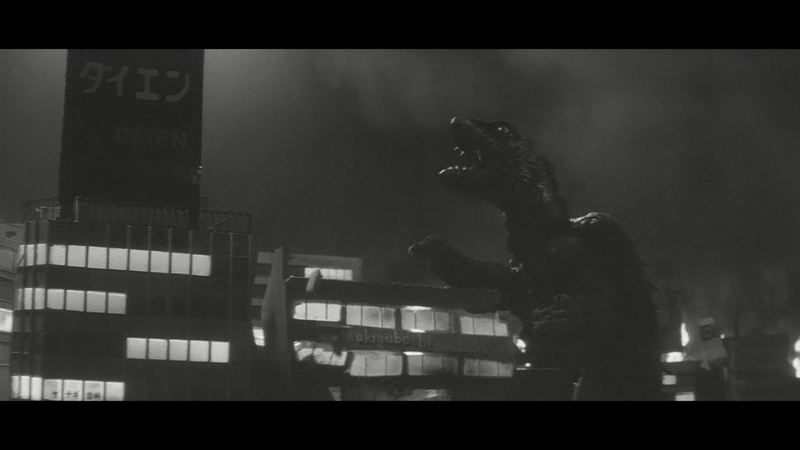 It worked for Toho, and so goes Gamera, blitzed by American producers who further left the feature in shambles due to inset Albert Dekker and Brian Donlevy sequences. Unedited, Noriaki Yuasa’s steadfast direction brings this turtlefied kaiju into being with overeager excitement, a breathless genre example which sheers narrative fat and hatches the star for instant gratification. Pieces appear missing as disorderly dialog sews scenes together, adding to an assembly line feel of a picture carrying minimal consequence outside of fan circles. Takahashi’s battered script thrusts forward with dingy metaphors, often imprecise enough as to be rendered lost amongst the haze of ransacked city debris. Cold War tensions awaken the critter and unruly teens refuse commands from authority figures, all while a pesky kid inserts additional friction. 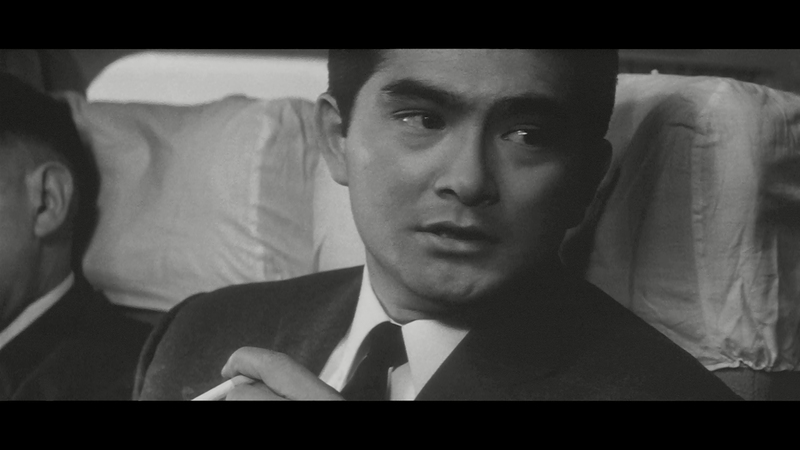 Toshio (Yoshiro Uchida) is little beyond a reminder of fraying business models, drawing in his peers who tugged on mom’s arm to see this action. 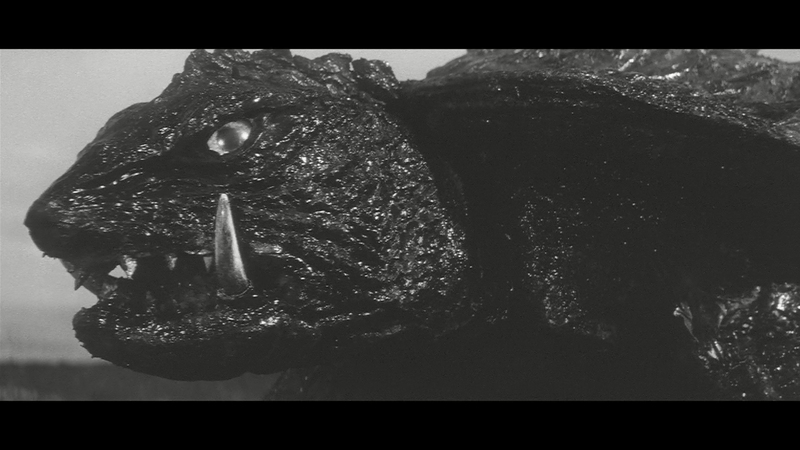 Gamera is friend to all children unless they turn into teenagers or reach adulthood – Gamera applies a method of scorched citizenry during his Tokyo raid, an inexplicable display of unwarranted, gross violence. 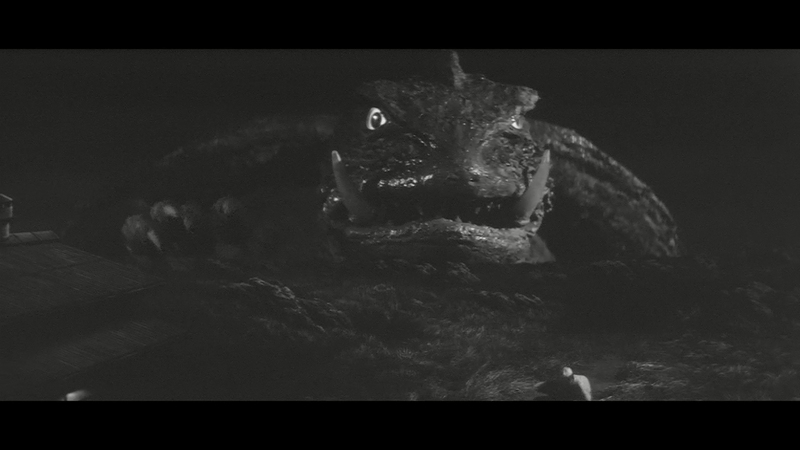 Elsewhere, Gamera is harmless fluff, fitted with an imagination ingrained in kids rather than weary, cinema-going adults. Yuasa would display a penchant for channeling childhood perspectives as Daiei sank into bankruptcy, adding signature whimsy and camp to compensate for shabby miniatures. What resulted was an accidental icon, and as for Gamera, this launch feature is plentiful with bizarre pleasantries in order to execute a monster feature cribbed from a template. Mill Creek is the recipient of Shout Factory’s DVD master, resulting in a high resolution, clean scan of few imperfections. Evidence of Shout’s work remains, including an encoding error (and resulting stutter) early. This leaves no doubt as to the origins. 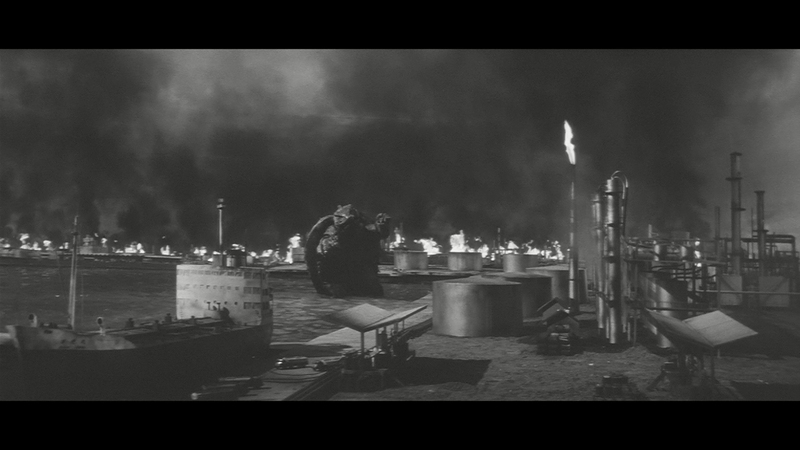 Filmed in black & white, Gamera has always presented itself as pale, not the result of goofed IRE levels, but likely the source itself. Night shots never raise themselves over gray, and black levels are not associated with this feature; consider it gray & white. Depth is abandoned by the print. Not of Shout’s doing is the abhorrent compression applied, taking any fidelity out of the frame. Despite the boost in clarity afforded to this film by the modern scan, Mill Creek’s digital asphyxiation renders it all moot. Terrifying as it may seem, Shout’s DVD edition may be superior. Three other films combine with Gamera on a single disc, packed in tight enough to send bitrates into single digits. Grain swarms with an ugly buzz, smearing upon movement. Smoke or haze complicates the visual situation, adding areas of patchy banding. 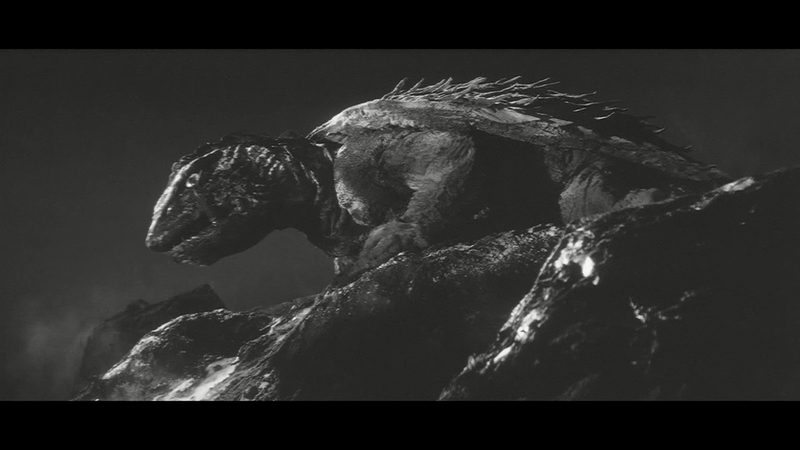 So thickly laid is the digitization, Gamera often appears layered with DNR, when in fact this feature is crumbling from the weight of inexcusable cheapening on Mill Creek’s end. 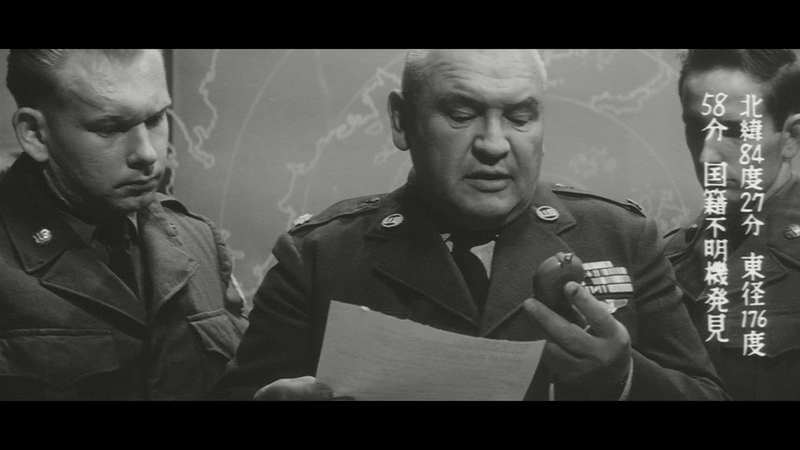 Space conserving Dolby Digital (2.0 mono) squelches the idea of improvement over the DVD, scratchy and worn despite Shout’s best effort restoration. 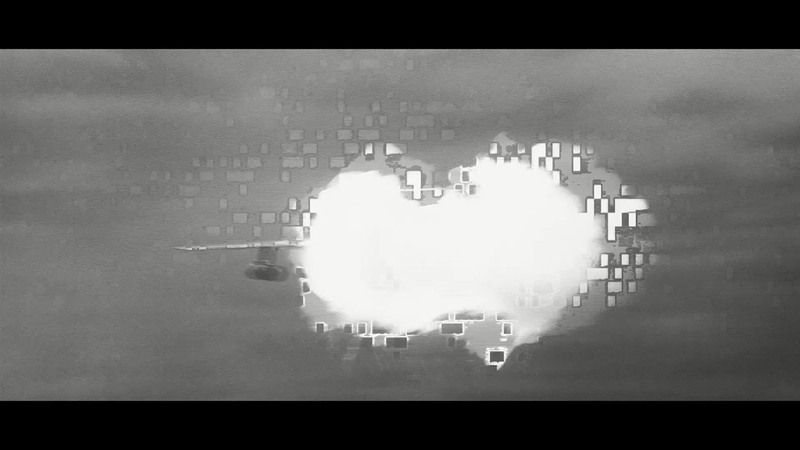 Scoring tumbles into a faded abyss with dialog strained to pull over the action. Clarity is a question of age with a dash of compression, although a series of comments asking what possible improvement DTS-HD or TrueHD would offer are fair. Scoring by Tadashi Yamauchi is flattened regardless, with disinterested horns and cheap cymbal clashes. Dolby Digital or otherwise, wear and tear is inevitable with the highs pitchy as they’re hit. 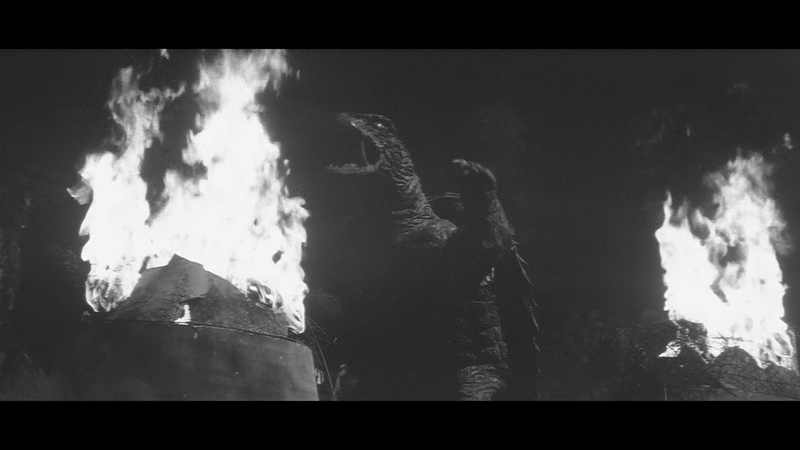 Fidelity is not Gamera’s memorable attribute. Note there is no dub available, only the original Japanese. The Gamera Four Movie Collection does have 7GB worth of space left over, yet no bonuses have made the transition. 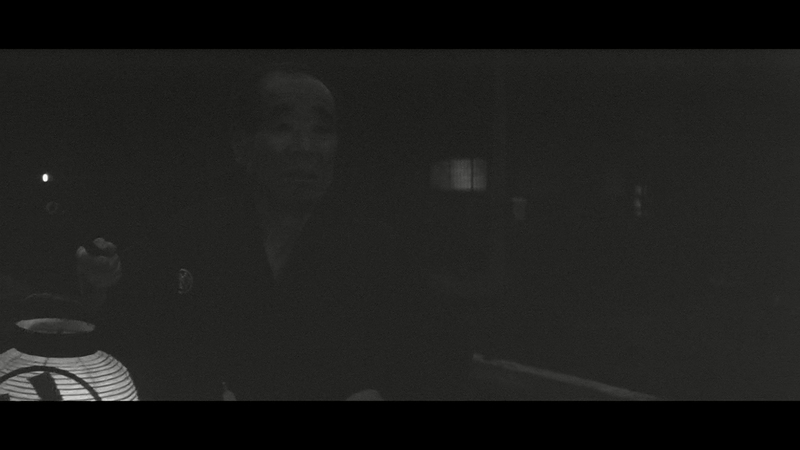 A commentary, gallery, and featurette have been chopped off from the DVD.